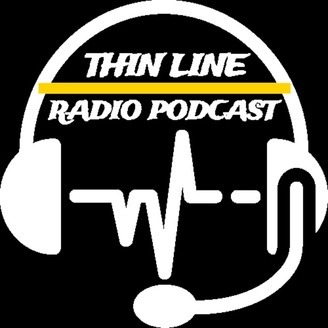 My name is Eric Gladstone I am a veteran dispatcher at a small 911 center in Arkansas i created this podcast for a way of sharing stories and ideas. 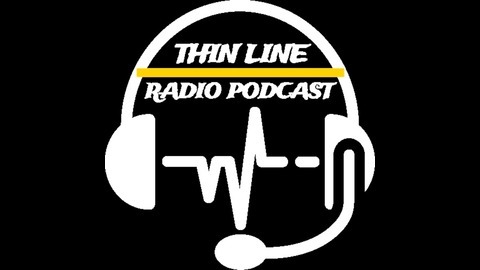 This show is geared for Police,fire,EMS, Dispatchers and anyone in public safety nation wide. I hope that you tune in and enjoy this podcast.